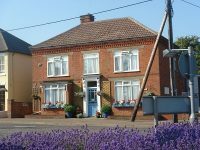 Warm and caring hospitality is assured at this lovely sandstone cottage located in the peaceful hamlet of Juniper. 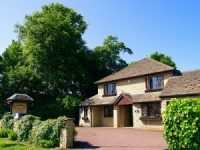 Guests can enjoy home-made biscuits on arrival and home-baked bread and preserves at breakfast The attractive bedrooms are equipped with lots of thoughtful extras and day rooms feature a cosy lounge-breakfast room. Self-catering is also available.